The wine is pale golden-yellow with a fine plentiful bead. Aromas of apple and pear develop. Pleasant and fruity on the palate, with a delightful fine bead. Serve on its own as an aperitif or as a kir with blackcurrant liqueur. It is perfect in cocktails or even served throughout a meal with fish in white sauce and iced desserts. Serve cold but not ice cold (8-10°C). 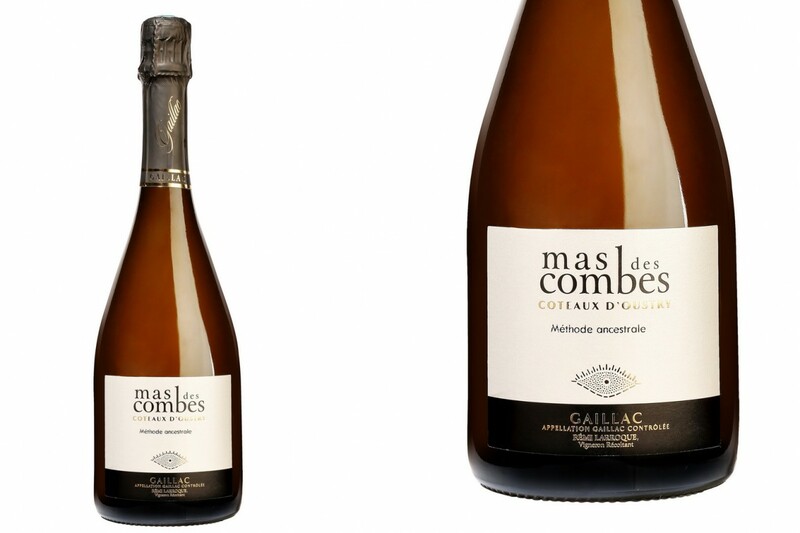 Share the post "Sparkling White Wine, Coteaux d’Oustry, Méthode ancestrale Gaillacoise, dry"